CLC World Free Holidays – What's the Catch? Nowadays life seems to move at such a rapid pace and virtually every social media and news channel tells us to beware of absolutely anything that appears too good to be true. And, almost everyone has heard at least one cautionary tale about the dangers of being too trusting when it comes to believing in propositions that appear to state that you’ll get something for nothing. In light of all of this, it wouldn’t be the least bit surprising if the savvy and alert among us were to approach the CLC World free holidays promotion with a slight degree of scepticism. After all, at first glance, this offer from CLC World, which is recognised as Europe’s leading independent resort operator, certainly does seem to fall within the category of “too good to be true,” since it promises a CLC World holiday – a seven-night stay at one of CLC World’s spectacular sun-drenched resorts – for free. Yet, upon closer inspection, it would seem that the CLC World free holiday promotion does exactly what it says it will, with no fine print or hidden surprises. Basically, how the CLC World free holiday promotion works is that you head to one of the CLC World Travel Centres, which are conveniently located throughout the UK. Once there, you’ll watch, listen to and take part in a brief, interesting and interactive multimedia presentation on all that CLC World has to offer. 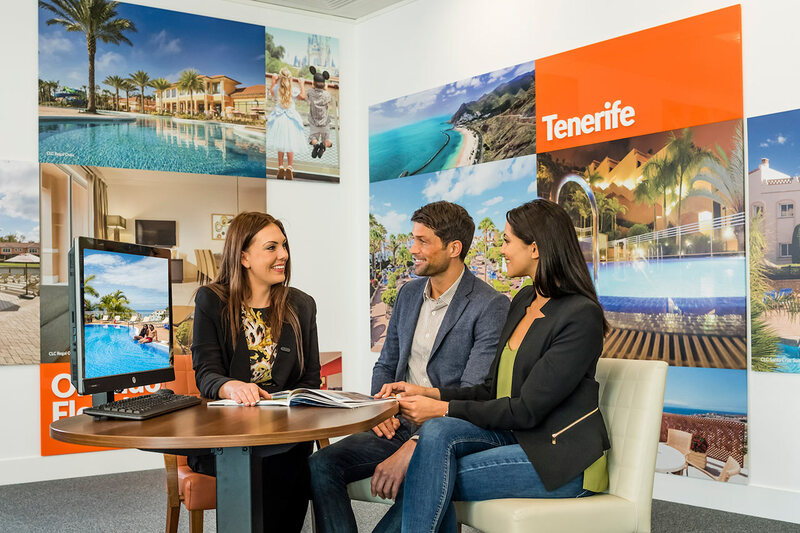 Led by a knowledgeable and friendly CLC World holiday consultant representative, the informative demonstration – which includes many high-resolution images of spectacular properties and destinations – introduces you to a myriad of benefits and holiday possibilities. Once the presentation is over, you can choose whether you’d like to take advantage of any of the CLC World holiday opportunities that you have just learned about. If you’d prefer not to, for whatever reason, you can simply thank the CLC World representative and walk away from your visit to the CLC World Travel Centre with a free seven-night stay at one of CLC World’s well-appointed resorts in a variety of gorgeous, sunny locations. On your free CLC World holiday, you’ll be able to enjoy all that a splendid CLC World resort has to deliver, such as plush, spacious accommodation and full access to first-rate amenities and five-star features, including lavish spas, fine dining options and gorgeous pools lined with swaying palm trees. All of this will be – other than a minimal booking fee – completely complementary. The only expenses that you will be responsible for in regard to your CLC World holiday would be travel costs, insurance and food. If you’re still wondering about whether or not it’s actually possible to have faith in an offer or proposal that seems too wonderful to be real, hopefully the black-and-white facts and proven track record of the CLC World free holiday promotion will reassure you. Thousands of people over the years have received their free seven-night stay in a CLC World resort after paying a visit to a CLC World Travel Centre. 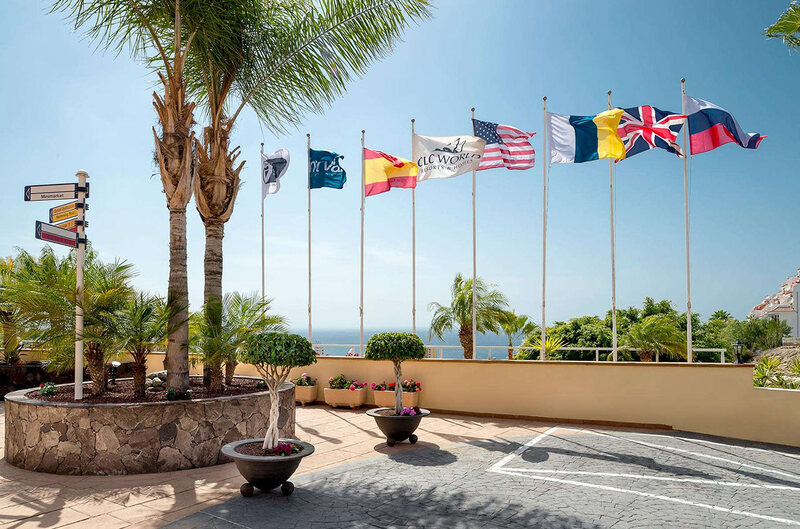 In addition, privately-owned CLC World, which has been in business for over 30 years, has earned an enviable reputation by providing superb holiday experiences in award-winning properties and resorts. So, perhaps it’s time to answer that age-old query. When it comes to the CLC World free holiday promotion, there truly is no catch. What you see is what you get. And what you get is a seven-night getaway in a first-class resort in a sun-drenched spot, all without putting a dent in your wallet.